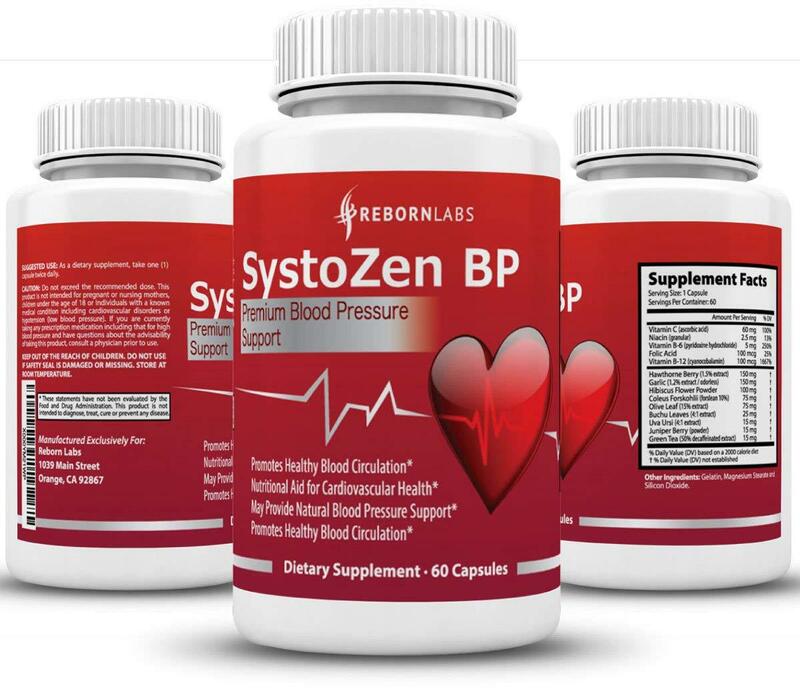 I believe this supplement works pretty well in helping blood circulation, as well as causing varicose veins to subside over the long haul. We’ll see how it goes down the line. May buy again. 5.0 - Excellent product. Really works well. I get these for my husband. However I take them too. He uses them to help with his varicose veins. They have shrunk the swelling of the veins. 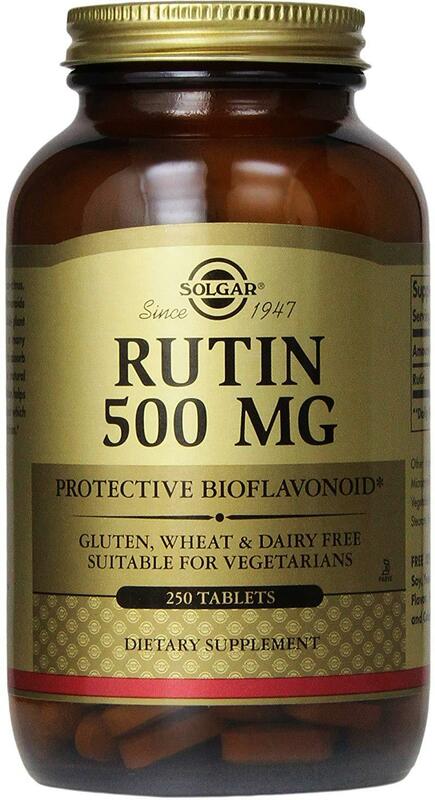 It is the ONLY product he/ I will use due to the fact it is a naturopathic formulation. It is a very good product for circulation and inflammation. This product helped the varicose veins in my leg. I had surgery for them and later they began to hurt again. Taking the grape seed oil helped with the pain. Taking this for Varicose veins and love it. Spider veins almost gone. 5.0 - Good. Not easy to find Rutin. I use this for varicose veins. It works. If I took one of these capsules right smack in the middle of a very large meal, I was OK. I can't eat like that every day though, let alone TWICE a day, so I suffered through at least two hours of nausea most days. Finally I'd had it and threw the rest out. I can't tell if they worked or not since I don't have varicose veins or swelling. I just have some discoloration which I'm told is a result of venous insufficiency.The discoloration is from hemosiderin staining and is permanent, I'm told, so I didn't expect that to improve and it didn't. I'll try to find another brand that doesn't cause nausea. Helped pain from varicose veins immediately.....!!! 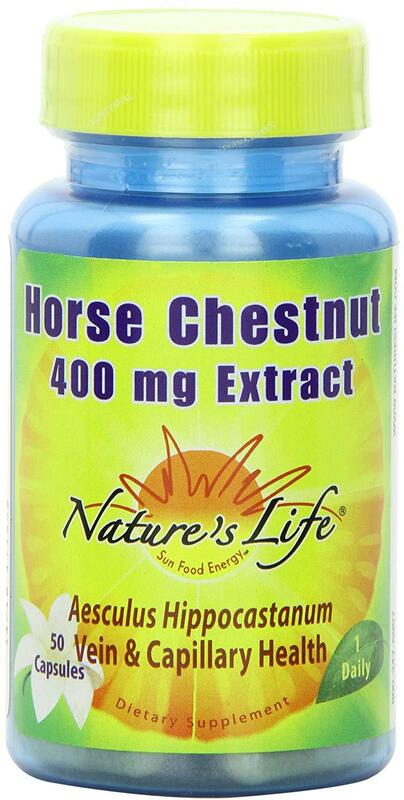 If you want to have strong capillary walls and you want your lymph system to continue to clean out your system, then use horse chestnut. Look it up online - you will love this product for all of the wonderful benefits it will do for your body. I told my female friend to take it who is on her feet all day in a retail store. After a while she said that her legs did not ache any longer. 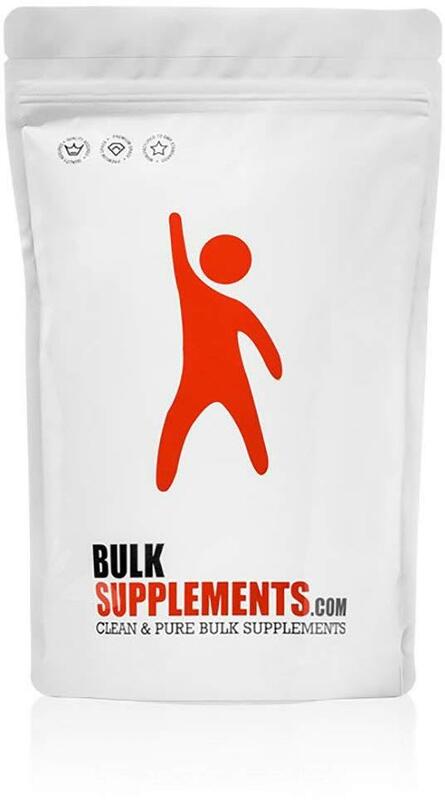 People have been taking this supplement since ancient times so get with the old tried-and-true program! Good luck. 5.0 - Great for your veins! After telling my midwife that I started having some varicose veins on my thigh during my second pregnancy, she immediately told me to take nettles. I bought this and after two days of using it, my veins are flat again! I can still see them, but they are not popping out. Great product. 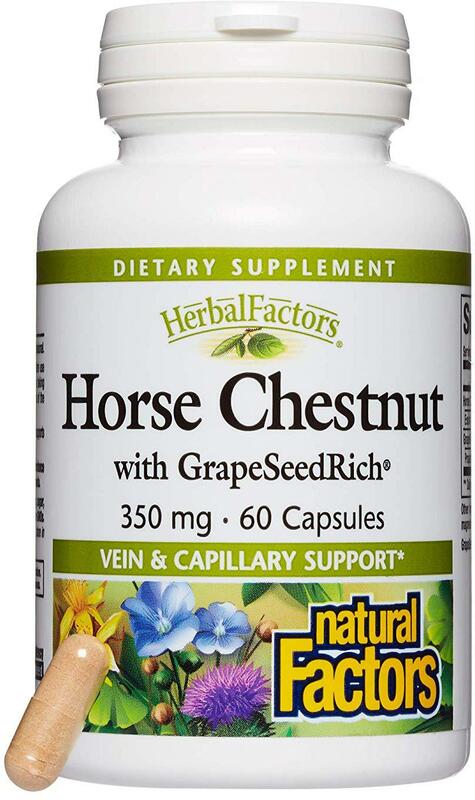 Purchased for my grandmother who has had circulation problems and varicose veins in her foot. She has felt relief and loves the product. there are great articles about GSE, helping varicose veins. It stops collagen from breaking down. 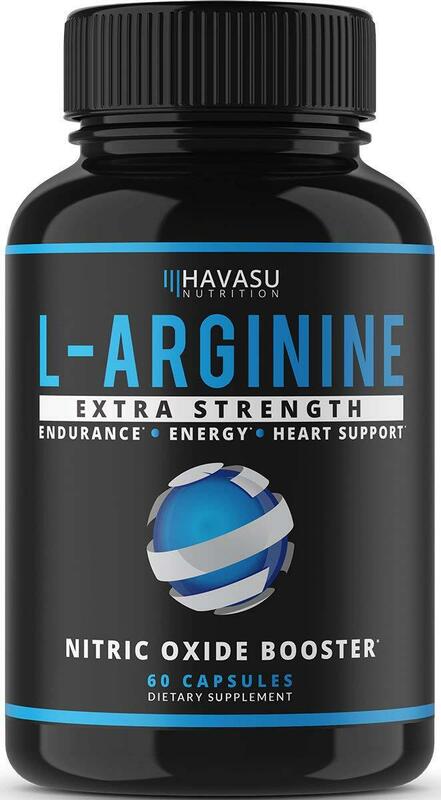 A doctor friend of mine told me to use L-arginine for varicose veins and cayenne pepper which is a great combo. Additionally, I felt more energy due to circulation from both. Will definitely be buying again! it seems to really do the trick on sore muscles and varicose veins.